EAST BRIDGEWATER – After several reports of IRS scams and tax fraud last year, Chief John Cowan and the East Bridgewater Police Department are reminding residents to be careful with private and financial information during this tax season, and to never send money to anyone who has contacted you that you do not know. These scams generally originate from someone you don’t know who asks for payment in ways that are nearly untraceable. Other reports of tax fraud consisted of residents having fraudulent information on their tax returns or that they had fraudulent tax returns filed under their social security numbers. 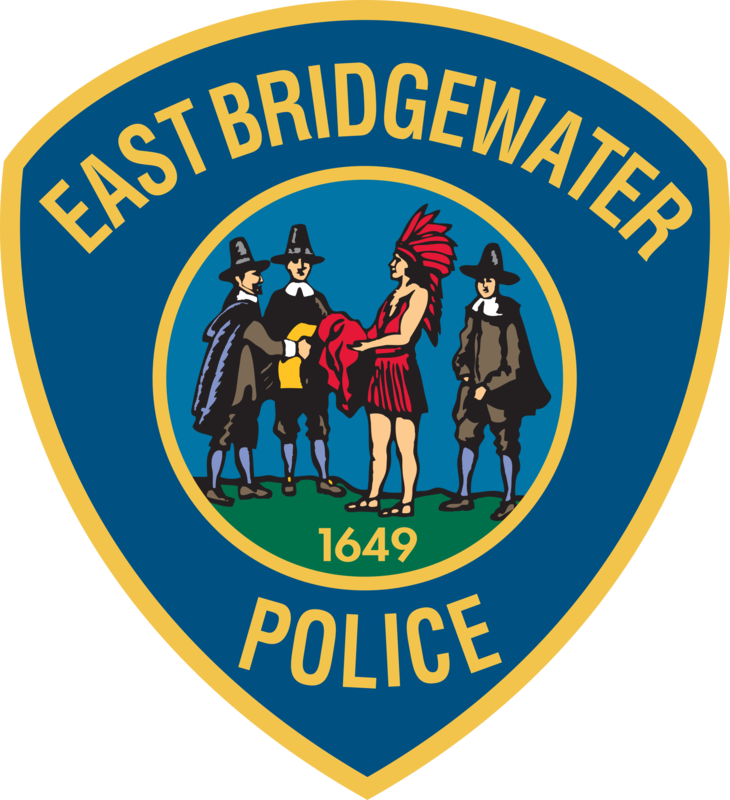 East Bridgewater Police advise residents to complete and submit their taxes as soon as possible to give potential scammers less time and opportunity to submit a refund using your information, which police received several reports of last year. Scammers usually claim to be from the IRS or another government agency and inform the victim they did not pay or incorrectly filed their taxes. The victim is told they owe money to the IRS and must be paid promptly through a pre-loaded debit card or wire transfer. If the victim refuses to cooperate, they are then threatened with arrest, deportation or suspension of a business or driver’s license. Residents are advised to never give out their social security numbers, dates of birth, or any other private or financial information to someone whose identity is in question. The IRS will always send taxpayers a written notification of any tax due via the U.S. mail and will never ask for credit card, debit card or prepaid card information over the phone. If there is any doubt, call the IRS official hotline at 800-829-1040 or 800-829-4059 (TDD for the hearing impaired). Any residents who are concerned about their identity or personal security should call the East Bridgewater Police Department at 508-378-7223.